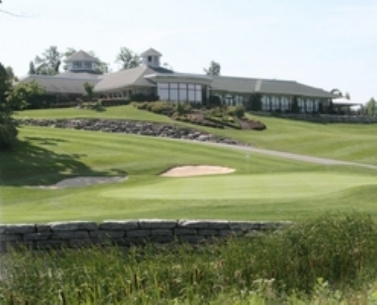 Kis-N-Greens Golf Course, is a Public, 18 hole golf course located in Alden, New York. 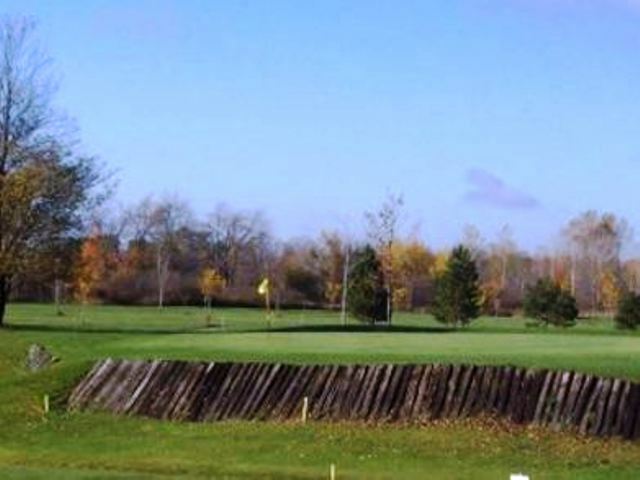 Kis-N-Greens Golf Course first opened for play in 1995. 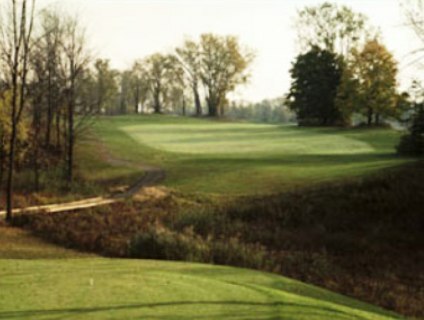 The course was expanded to eighteen holes in 2001. 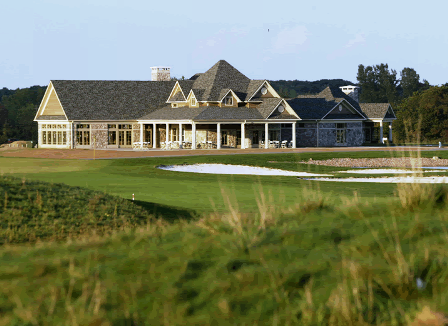 The course was constructed on former farmland, and the fairways of the original nine are generally wide open. The new nine was cut out of forested land resulting in some rather tight holes. 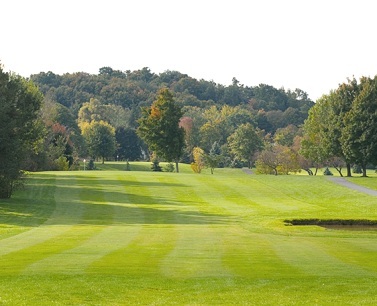 The greens are medium in size and speed. Water comes into play on eight holes. 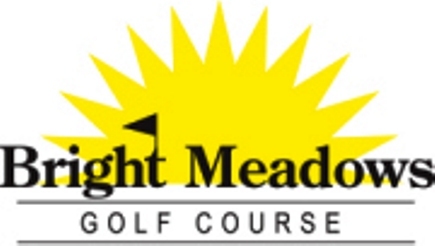 I found this course to be over priced for the area. I also felt that although they do have some challenging holes, there are not enough to call for the price. 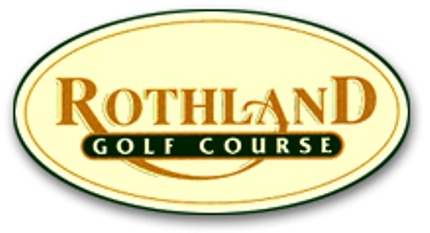 The course is long, but there are very few dog legs, sand traps,other than the water challenges and 1 enbankment there is much too little offered to charge 8 dollars more than their competitor.